P & M Automotive Equipment is involved in the supply and maintenance of a broad range of premium brand equipment to the automotive and trucking industries in Western Australia. Established 30 years ago, P&M has developed an impressive client base, consisting of car dealerships, mining companies, metropolitan councils, right down to the one-man workshop. Testimonials from some of our high profile clients, add weight to our claim to be a truly outstanding supplier of products and services. We stock some of the best brands available to the industry, such as Stenhoj and Bradbury car hoists, Corghi wheel balancing and wheel alignment machines and tyre changers, Pilot air compressors, Launch diagnostic equipment and Larzep Hydraulic products. P & M are also a preferred Capricorn Supplier. When considering services, we are the biggest company of our kind in WA. 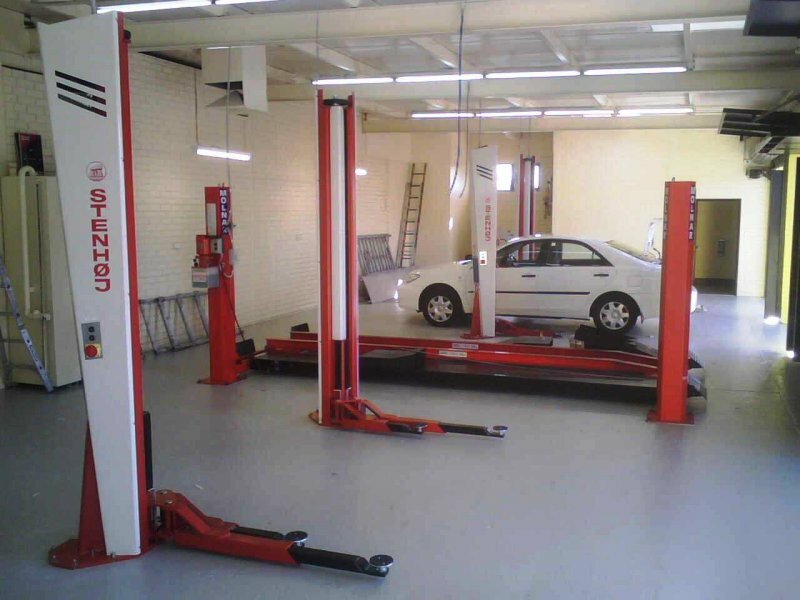 We have a large team of mobile technicians who handle repairs to all brands of equipment, which include, two post hoists, four post hoists, wheel aligners, wheel balancers, tyre changers, compressors, and diagnostic equipment. We are also unique in that we house a fully equipped workshop, where we handle repairs to hydraulic and pnuematic equipment such as trolley jacks, bottle jacks, and transmission jacks. From a repair and maintenance perspective, the main brands which we support are: Molnar, Tecalemit, Stenhoj, Bradbury, as well as Yasui, Nike, Liftech and Bendpac Hydraulics, Ammco, Coats, and GS Boxer workshop equipment. P & M are recognised by WORKSAFE to carry out Service & Safety Compliance Inspections on vehicle hoists and air pressure vessels. A number of safety devices and modifications for vehicle hoists, which have received the department’s approval, are also produced in their workshop. Decades of experience has seen P & M progress far enough to have competitive advantage. Our impressive line-up of management and senior staff members are forward-looking and have put growth and maintenance strategies in place to ensure that we remain competitive in the industry and accomplish our mission of becoming the product and service supplier of choice in Western Australia. At P & M Automotive Equipment we realise that modern day workshops require safe and reliable equipment to assist them in achieving maximum efficiency. We therefore aim to provide our large and growing customer base with the best brands, service and advice available to the automotive and truck industries today. Professional and friendly after sales service is at the core of our business. At P & M, our relationship with the customer does not end once the deal is done. We understand that only by being completely focused on our customers’ needs will we be able to achieve our goal of becoming the product and service supplier of choice in Western Australia. 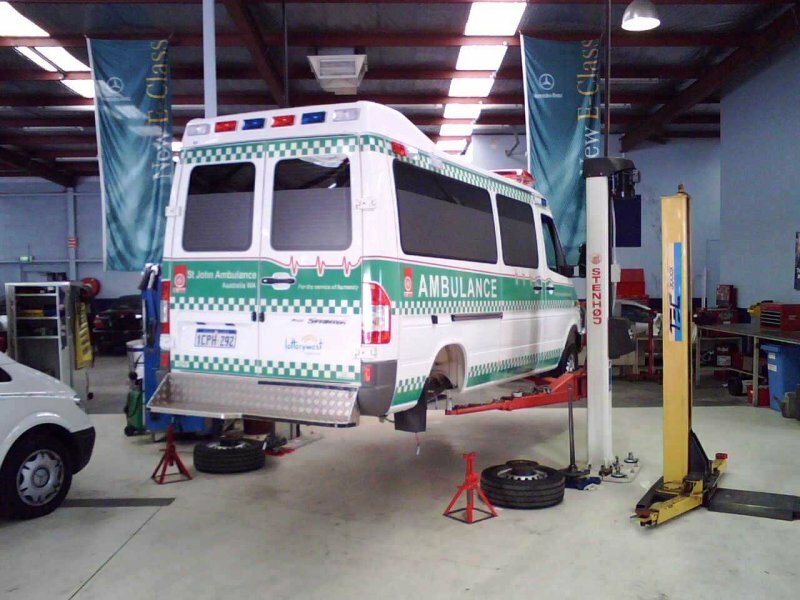 P&M’s clients include car dealerships, mining companies, metropolitan councils, independent and multi-store tyre outlets, truck and specialist service companies, right down to the one-man workshop.